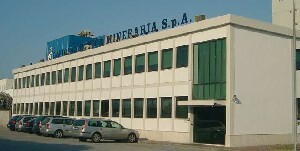 Laviosa Chimica Mineraria is Italy’s leading producer of bentonite-based products, and the Foundry division, the Company’s main sales sector, holds a consolidated position of leadership in this market. 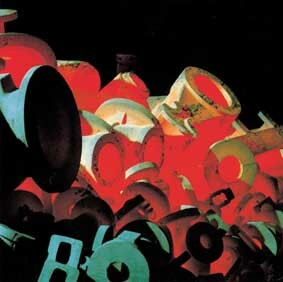 A deep knowledge acquired in 40 years of experience based on a constant activity of research in order to offer high quality products and professional application consultancies as an advanced service with a direct influence on the quality of customer end products -let’s say the majority of Italian foundries. Constant monitoring of raw materials and finished products, and orientation towards continual improvement, innovation and quality have earned the Company the recognition of Its reliability through UNI EN ISO 9001 certification.